15-bed sub-acute, secure, psychiatric care facility. The program is operated by Telecare Corporation in partnership with Fresno County in California. 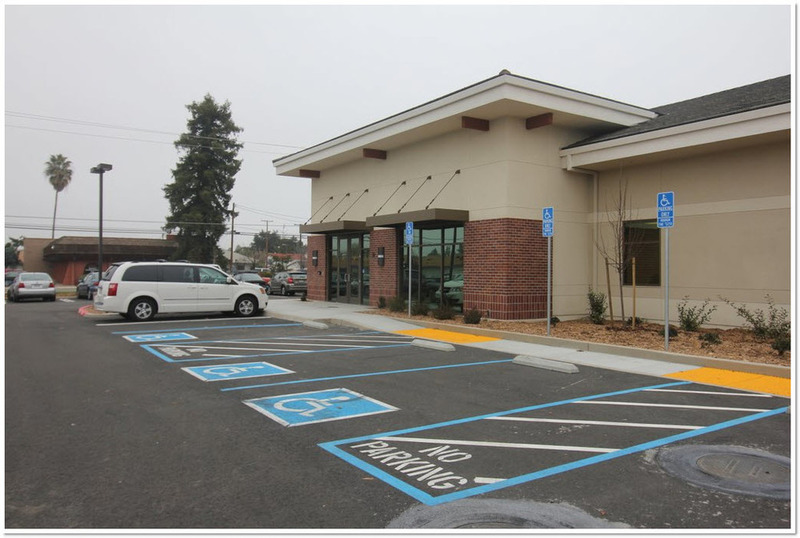 Sanger Place accepts referrals from Central Valley Regional Center, Kern Regional Center, and Tri-Counties Regional Center and provides services to people with co-occurring mental illness and developmental disability. The focus of the program is to empower individuals to explore effective choice making and awaken hope. Sanger Place receives referrals from Central Valley Regional Center, Kern Regional Center, and Tri-Counties Regional Center. All other regional center inquiries are referred to Central Valley Regional Center in Fresno. This program is designed for adults ages 18-59 who have been diagnosed with a serious mental illness and a developmental disability. Clients must be referred by Central Valley Regional Center, Kern Regional Center, or Tri-Counties Regional Center. The residents of Sanger Place welcome phone calls from their family members, who can call our main phone number at 559-875-3023.